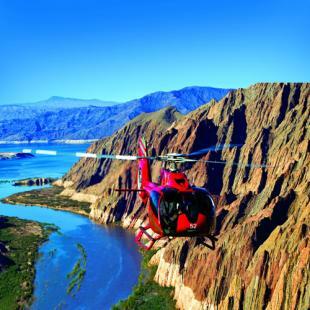 Explore the Hualapai Indian Reservation's most famous landmarks by air and by land during this West Rim Air & Ground Tour departing from Peach Springs, AZ! 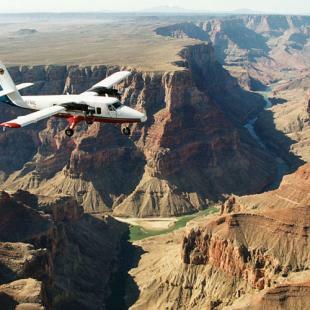 Your day of exploration will begin with an approximately 20-minute, scenic flight departing from Grand Canyon West's own airport. Your FAA certified pilot will see you safely aboard an airplane equipped with high wings and large windows - perfect for sightseeing! 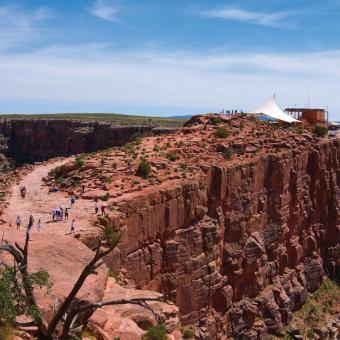 After lift-off you will be treated to incredible aerial views of some of the West Rim's most famous landmarks. Fly over the infamous Skywalk Bridge and get a birds-eye view of Guano Point, before returning to the terminal. Throughout your flight, you will have access to noise cancelling headphones which will also provide music and tour narration along the way. 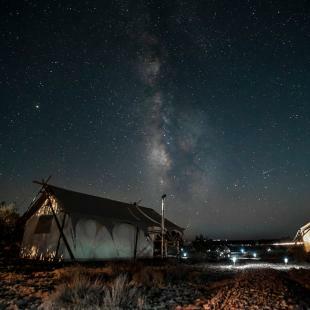 Upon landing, you will continue your day of adventuring by exploring the Hualapai Indian Reservation of Grand Canyon West on your own. 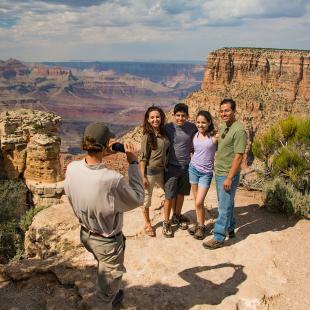 Included with this experience is a complimentary day pass to enter the reservation and visit the major viewpoints on a self-guided tour. 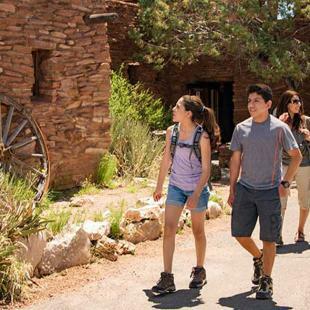 You will have access to the reservation's complimentary hop-on hop-off shuttle, which will help you to visit the the West Rim's major destinations. Along the way, you may even get to meet some tribe members and take a few pictures. Approximately 20 minutes of flight time. 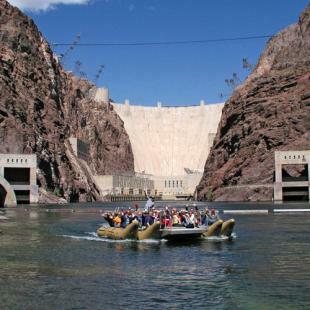 Afterwards, the remainder of the tour is self-guided at your own pace. Wear comfortable clothing appropriate for weather conditions. Good walking shoes are strongly encouraged. Yes - all participants over the age of 18 must be able to provide a government issued ID or passport to fly. All passengers will be provided with noise canceling headphones during the flight which will play music and provide narration for the tour in 16 languages. You'll learn a lot! 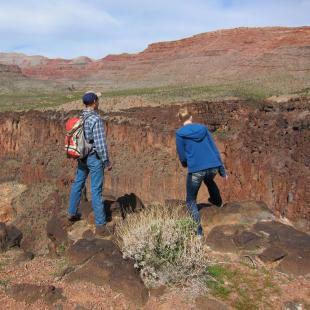 The remainder of the tour is self-guided, but there will be plenty of opportunities to learn along the way! Does this include access to the Skywalk Bridge? 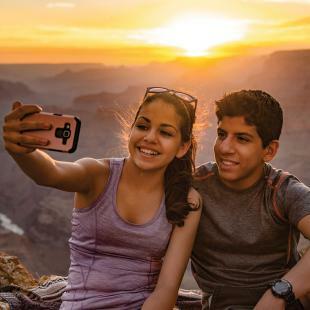 No, your complimentary day pass does not include access to the famous Skywalk Bridge. 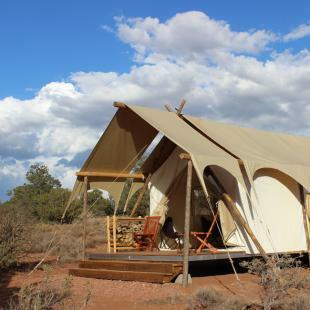 However, there will be opportunities to purchase access on your own during the self-guided portion of the tour.